The reason Haggetts wants customer feedback is to understand what customers like about us, and get suggestions for how we can improve. We welcome both positive and negative feedback. If you feel disappointed, tell us first for a chance to explain or correct as necessary. Happy with us? The best compliment you can give is write a Google Review or post a Facebook Recommendation (formerly Facebook review). This link to Google 1 to 5 Star Reviews is a default search page for Haggetts Aluminum with a “Write a Review link” plus add a photo option. 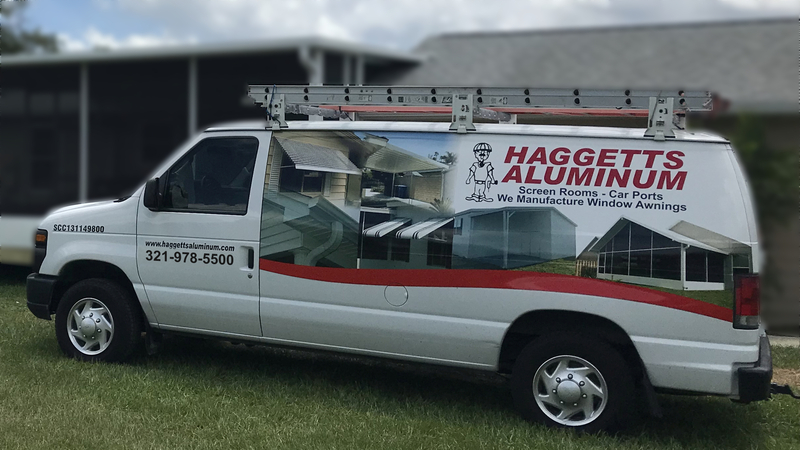 This link for Facebook Recommendations and Reviews displays the option in the page feed and includes “Yes” and “No” buttons in response to “Do you recommend Haggetts Aluminum?”. *Note: This information is accurate as of today. Things may change, i.e. Facebook dropped their 1 to 5 star rating the last week of Oct 2018. Before you post a negative review, please call 321-978-5500 to explore options to make things right. Regardless, we want and will respect your feedback either way.